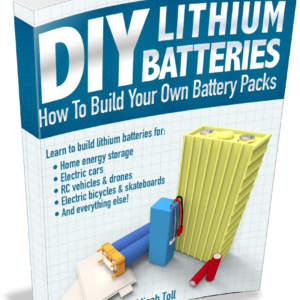 The Amazon #1 Bestselling book on lithium batteries. 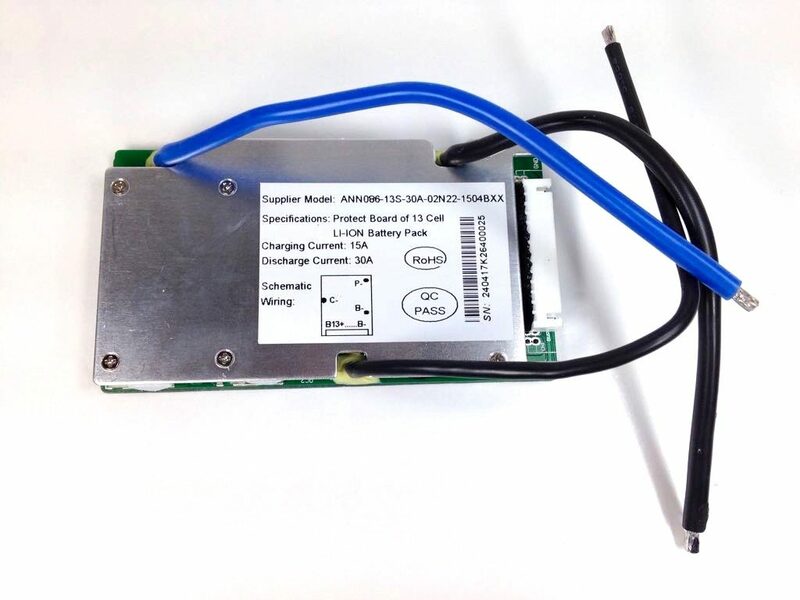 Everything you ever wanted to know about building lithium battery packs, and then a little bit more. 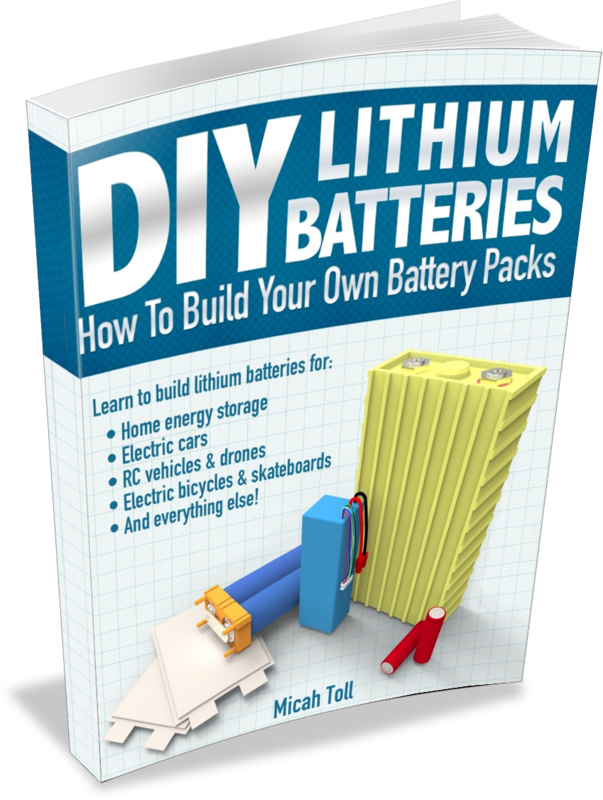 You want to build your own lithium battery packs, but you need the right knowledge to do it safely. 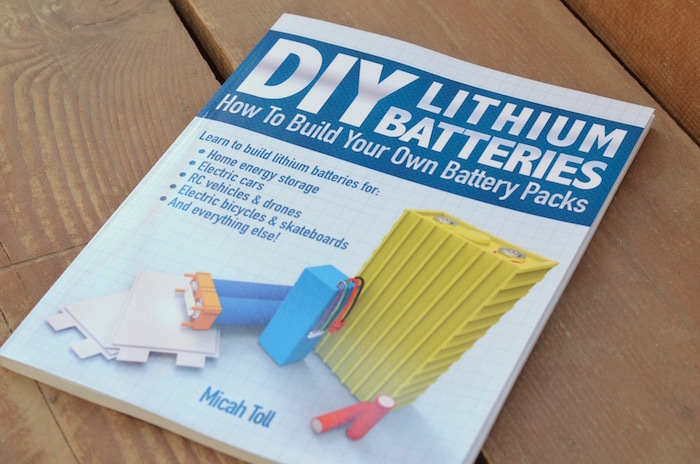 Micah Toll’s Amazon #1 Bestselling book, DIY Lithium Batteries: How To Build Your Own Battery Packs has everything you need. 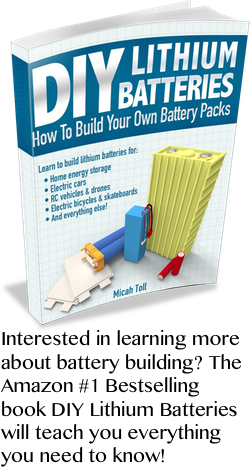 From a background on all the different types of lithium battery cells, to theory on pack design and connection methods, to example pack constructions built before your eyes, this book has it all. 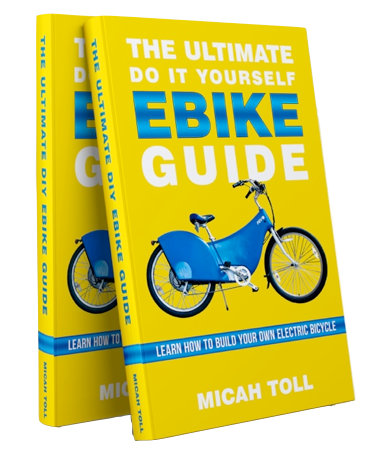 “Wish I had this book to read years ago when I was trying to understand the lithium batteries in my ebike. 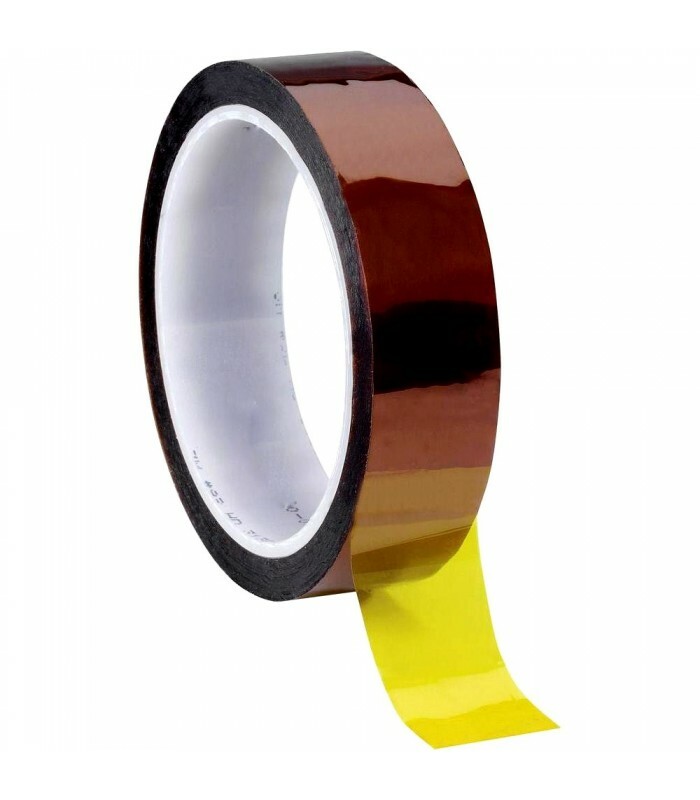 I also carried this knowledge on to a solar system using lithium batteries. Micah explains the hard to grasp electrical and chemical nature of lithium batteries. And most important you can tell that Micah has the hands on expertise to back up what he is talking about so it is real world advice. 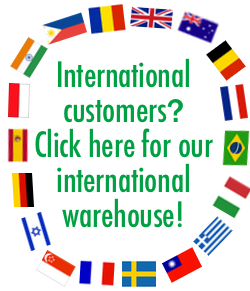 We currently only ship to North America. 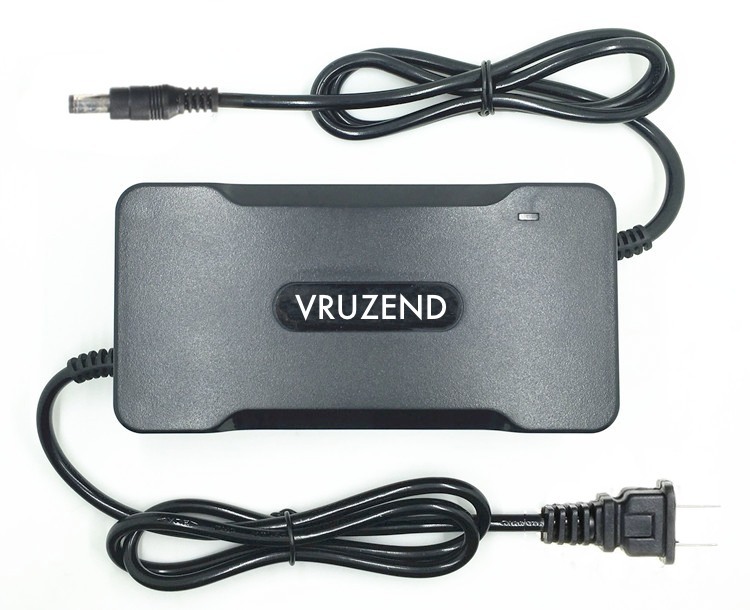 If you are in Europe, you can get the book on the European Amazon site. For those of you down under, you can get the book on the Australian Amazon site.